The Broadway District of Downtown Los Angeles was once the thriving center of the city's nightlife. 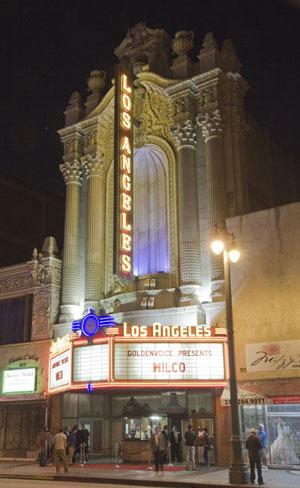 And now the Los Angeles, Palace and Tower Theatres are ready to thrive once again with concerts, live performances and special events. The ornate, historical decor of these theatres provides a breathtakingly unique setting for a wide range of cultural and performing arts. And with newly installed lighting and electrical systems, these venues are more than ready to handle the technical requirements of a modern show. 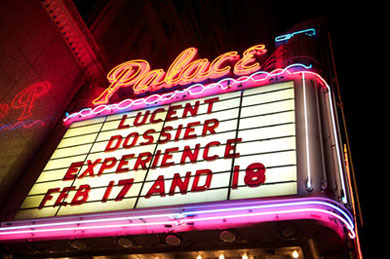 Visit the Venue Areas pages on the Websites for the Los Angeles Theatre, Palace Theatre and Tower Theatre for photos and more information.